Thinking of becoming more strategic? 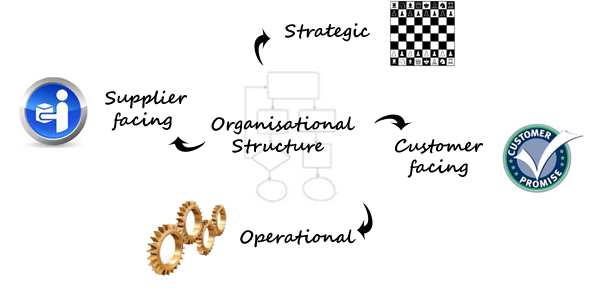 How should you adapt your organisational structure? Some time ago one of our client’s was asking the same questions. We sat down and worked through our past experience. We have seen how a large number of companies including Rolls-Royce and PriceWaterhouseCoopers have approached this challenge. We have summed up a simple structure below and we hope you will find it useful. The introduction of ERP programs, new sourcing methodologies, continuous supplier rationalisation and commodity management, can force companies to adapt the structure of their procurement organisation. Should cost exercises, parametric analysis, risk analysis, process and quality capability studies. Once you have identified the roles and created a job specification, the next step is to produce a person specification. This is a crucial step, often missed, which ensures you know when you have found the right person for the job. 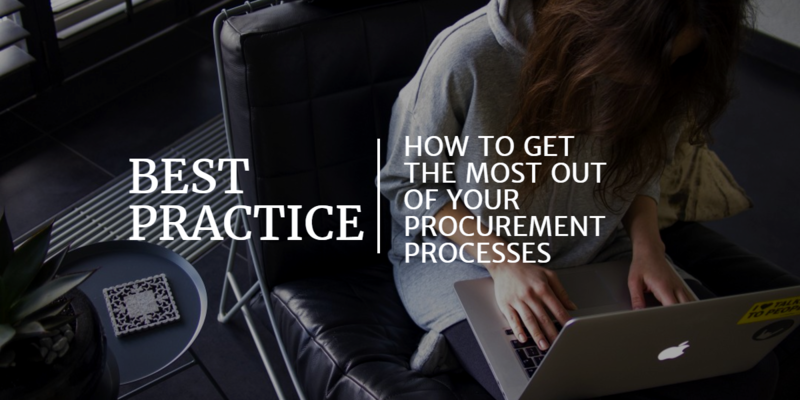 These procurement professionals would be focused on the daily buying, the functional role. Within this area you have the two management layers, the commodity managers and the buyers. Depending on the size of the organisation, these could be the same role. Or the day to day functional buyers could be here (who you rotate from time to time) and the Commodity Managers might be in the strategic group. The buying in this area should be driven by pre-agreed contracts, frameworks and pricing. Increasing efficiencies and reducing administration. Essentially these professionals would be developing methodologies that other teams can follow. They could also provide advanced support on procurement exercises or even run complex tenders themselves. These would also form a principal part of your e-Cademy, if you decide have one. Procurement professionals who focus on project work would be the best people moving forward to take this role. The internal customer-facing role is about creating a good relationship between the buyers and the project teams. This allows the buyers to work within commodity groups and the project teams can still get their due care and attention. This kind of relationship would work well for concurrent engineering and liaising with sales teams around discounts. It would also help reduce renegade purchasing. The procurement professionals in this role would be primarily focused on the supplier side of the equation. They would need to liaise heavily with the commodity managers. Managing supplier lists: approved, preferred, etc. This is really a flavour of where you can go. The great thing about this methodology is you can implement as much or as little as you like. The main objective is to find a strategy for your procurement team that fits your organisation.